Rachel is a solicitor in our public law and community care department. She joined MG & Co in September 2017. Rachel has a broad practice in civil liberties and public law. Rachel specialises in representing migrants in judicial reviews challenging decisions of local and central government in community care and immigration detention. She has expertise in representing survivors of sexual violence and child abuse in public law and civil claims against public authorities. She represents families of people who have died following police restraint and in police and prison custody. Rachel is a member of Young Legal Aid Lawyers, Police Actions Lawyers Group and Inquest Lawyers Group. Rachel joined MG & Co from Bhatt Murphy, where she trained as a solicitor and helped conduct civil claims and judicial reviews against the police, including numerous claims brought under the Human Rights Act. Rachel helped clients challenge the lawfulness of their immigration detention through judicial reviews and civil claims and represented families of loved ones who had died in state custody. Before joining Bhatt Murphy she was a paralegal for a year at another leading firm where she assisted with a partner’s public law and community care caseload. Rachel received a distinction on the Legal Practice Course (2014) and a commendation on the Graduate Diploma in Law (2012) at the University of Law/ College of Law. Rachel graduated with a First Class BA (hons) in English and History at the University of York in 2010. 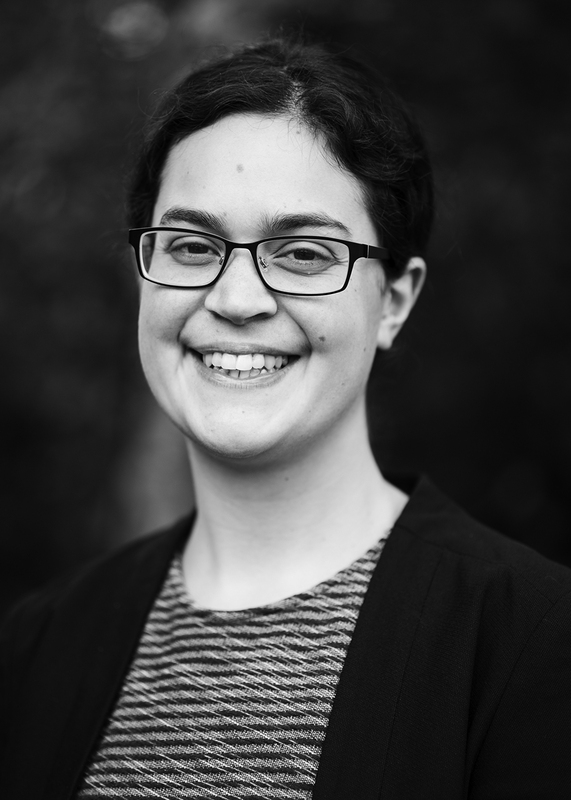 Before commencing her legal education and training, Rachel worked as a legal advisor and social policy co-ordinator at the Citizens Advice Bureau, and volunteered with a Children’s Society programme for young refugees and asylum seekers. Rachel is experienced in a wide range of public law areas, including police law, community care, inquest process and the rights of children. She has run complaints, civil claims and judicial reviews against the police and represented the families of people who have died in custody. She has also brought a range of civil claims and judicial reviews against the Home Office on behalf of migrants, including in respect of immigration detention, and conducted successful criminal appeals on behalf of refugees convicted of immigration document offences following their arrival to the UK. Rachel joined MG & Co from Bhatt Murphy, where she trained as a solicitor and helped conduct civil claims and judicial reviews against the police, including numerous claims brought under the Human Rights Act. Rachel helped clients challenge the lawfulness of their immigration detention through judicial reviews and civil claims and represented families of loved ones who had died in state custody. Before joining Bhatt Murphy was a paralegal for a year at another leading firm where she assisted a partner’s public law and community care caseload.